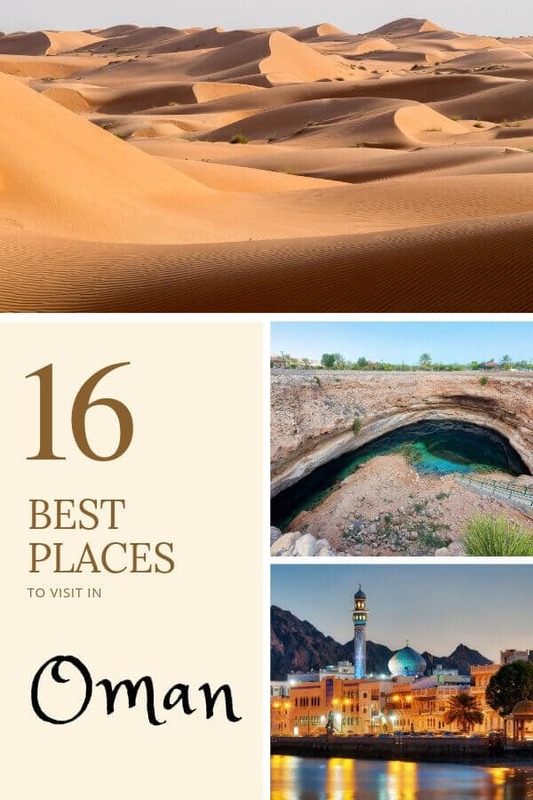 Looking for the best places to visit in Oman? You’ve come to the right place! 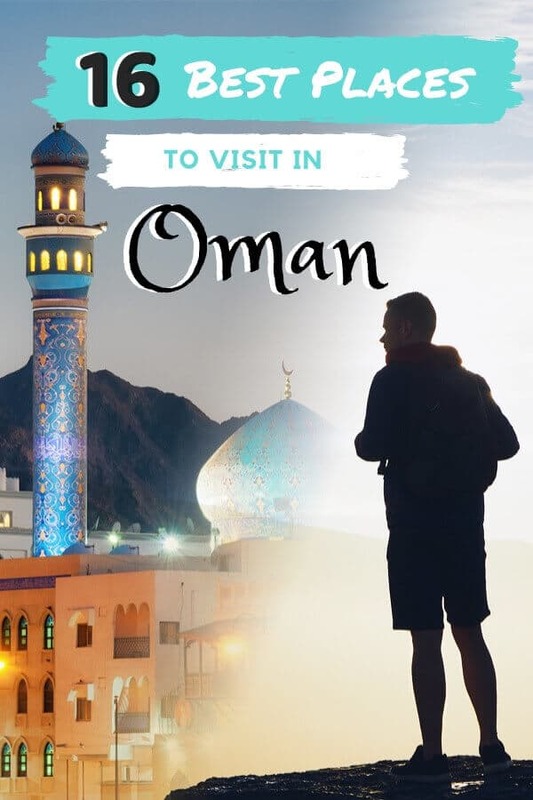 I’m an Omani local, and in this guest post I’ll walk you through my 16 favorite places to visit in Oman. Oman is often referred to as the hidden gem of the Middle East. And, indeed, it is hidden. Although it is the oldest independent Arab state in the world, Oman has remained off the tourist trail. When you think of travel to Oman, you may imagine deserts, bazaars and Bedouin riding camels into the sunset. And, indeed, that can all be found here – but that’s a misleadingly narrow view of the many incredible things to do in Oman. Thankfully, the world is starting to realize Oman’s potential. 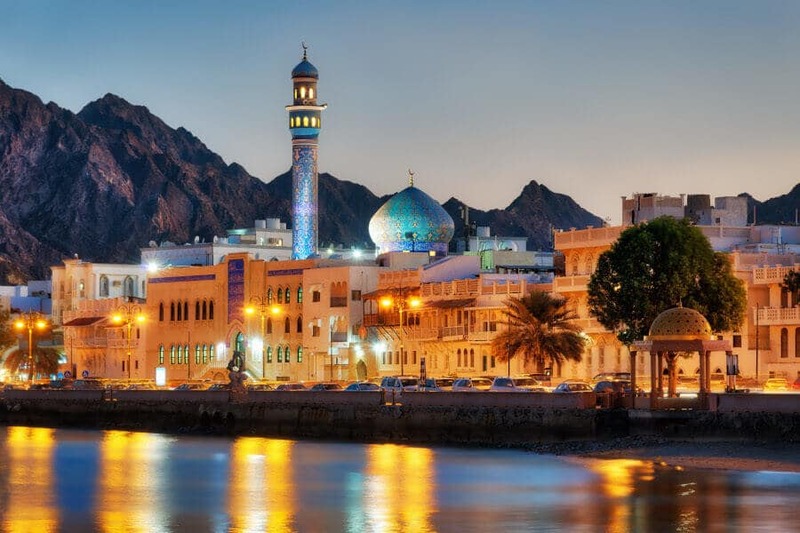 Oman was recently listed on Travel Lemming’s 2019 list of the Best Emerging Travel Destinations, as well as being featured in Vogue, and perhaps it is only a matter of time until Oman turns to a crowded paradise. Unfortunately, there is a lack of resources available online when it comes to planning a trip to Oman. But I am from Oman and I am here to fill that void! Disclosure: links in this post may be affiliate links for which this site may receive a commission. Fun Fact: Sultan Qaboos Grand Mosque once set the record for the largest handmade carpet and largest chandelier in the world. Not-so-fun fact: The UAE later swooped in for the title by making a carpet just a tad bit longer. Nonetheless, The Grand Mosque is a work of art you must see. Its prayer hall is embellished in colorfully pleasing Mosaic patterns. Every corner of the mosque embodies the best of Islamic architecture. The Grand Mosque is more than just a mosque. The 416,00 square meters it covers include a luxurious library, fine gardening and marble stone walkways. Expect to spend 4 hours visiting Sultan Qaboos Grand Mosque. Non-Muslims are welcome to tour the inside of the mosque and to roam freely on its premise. Keep in mind that visitation hours are limited on Fridays as it is the Muslim holy day. Men need to cover their knees and woman their hair. Loose dresses are highly recommended. Pro tip: visit Muttrah Souq beforehand and buy yourself an Abaya and Hijab. You can ask any of the ladies working there to show you how to wear them. They come in different colors and designs and will be a memorable souvenir to have! The epitome of luxury and fine architecture in Oman. 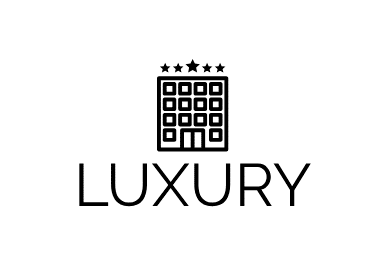 It reflects the core of Oman’s cultural heritage via its modern luxury in a showcase of global excellence. 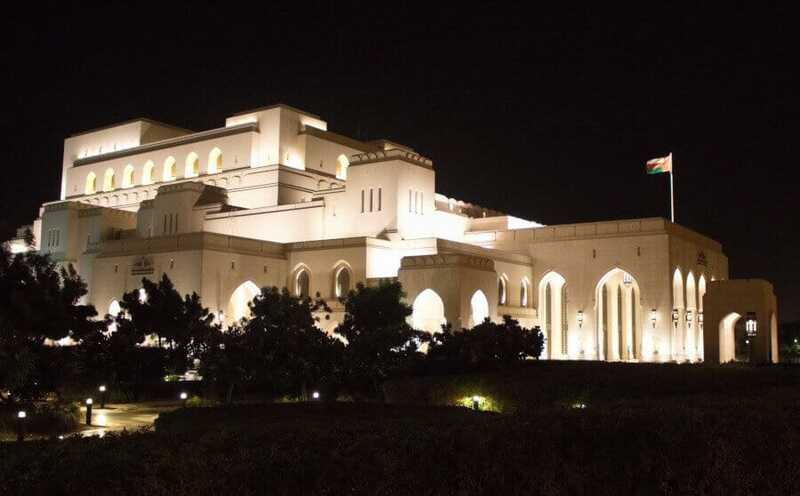 The Royal Opera House Muscat has been open to the public since 2013, meaning you don’t need to attend a show or join an official tour to visit anymore. The Opera House also has a collection of international boutique cafes on site. If you are visiting in the summer months make sure to drop by Caramel for a quick bite and a drink. 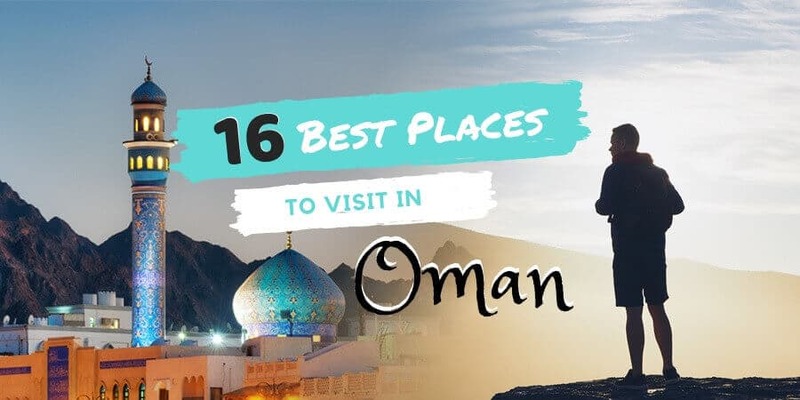 Okay, this is not so much as a place to visit in Oman as a place you must stay in Oman (click here to check prices on Booking.com, by the way). The reason it is so high on this list of places to visit in Muscat is due to the fact that this hotel is one of the most frequented spots by locals. Don’t believe me? Visit the beach restaurant around sunset and see for yourself. The Chedi Muscat is a 21-acre garden Oasis that boasts 158 Omani inspired guest rooms and villas. It was designed by Jean-Michael Gathy: who designed several Aman luxury hotels around the world. Not only is it one of the best hotels in Oman, it also has one of the tallest pools in the region. Al Mouj (previously known as The Wave) is a foreign investment project that houses a community of residents, hotels and restaurants. The Walk at Al Mouj is the tourist part of this establishment. Although you won’t be experiencing any history, it is an important part of an emerging Omani culture. The Walk showcases the side of Muscat’s luxury that is enjoyed by locals and you are more likely to run into locals here as opposed to anywhere else during the day. This is an important part of the trip as it humanizes the Arabic perception in line with modern times, as opposed to romanticized ‘Orientalism. Pro tip: Go for dinner and drinks at the newly opened Kempinski Hotel (or book an overnight stay here). Muttrah holds a special place in the hearts of Omani people. Prior to the rapid development that has thrust itself on Oman, Muttrah was known to be the economic center where merchants would carry out trade. It also hosts Oman’s first port where the Sultan’s Yacht is parked. While strolling by the corniche (beach side) you will pass the Frankincense Tower: an iconic monument of Muscat. Alongside the corniche you will encounter a staircase that leads up to an ancient watch tower. Check out the view from the watch tower during the day to see the turquoise blue waters on the other side. Despite there being a souq in Muttrah I don’t recommend spending lots of time there. The current market is filled with washed up products from China, and fewer things that are actually Omani. Looking for a more authentic souq to visit? The souq in Nizwa would the best one to visit in Oman in my opinion. If you are looking for a cheap getaway from Muscat that does not involve more than $20 for gas, then Al Sifa Beach is your go to spot. Oman is a country that allows free camping. You can set up a tent anywhere in the country so long as it is not near a private business or governmental institution. This is where you will find camping at Al Sifah beach to be high on the list. Situated 45 minutes from the center of Muscat, you will find several cars parked throughout the coast of Sifah. Oh, and, yes, you can drive your car on the beach. And if you’re feeling in the mood for a little bit of fun and a bite to eat, head over to The Bank: Oman’s newest beach club. It is always a good idea to base yourself in Muscat when visiting Oman. Unless you are headed to Salalah, Musandam or anywhere that is further than 2 hours away, there is little need for you to book a stay outside of Muscat. If you do not visit this destination while you are in Oman, then you are making a grave mistake. Wadi Shab has become the number one place to visit in Oman for its varying level of activities. Anyone can visit — from families with kids to thrill seeking travelers. Wadi Shab offers moderate hiking, abseiling, cliff diving, secret caves, and great Instagram lighting to boot. In fact, it is even where some famous Red Bull cliff diving took place. I recommend visiting during the early hours of the day and especially on weekdays as it does get crowded by day trippers from Muscat. For canyoning through the wadi, a guided tour is highly recommended. Bimmah Sink Hole is the most beautiful accident in Oman. Some visitors say it has been made by aliens, while the locals claim it is a result of a meteorite falling on Oman (hence the Arabic name, meaning “falling star”). Regardless of what you believe, the sink hole is a formation most likely caused by the collapse of limestones under it. It is 50 by 70 meters wide and 20 meters deep. To preserve this treasure, the government built a park around it with a stairway leading to the hole. You can go in for a swim the early morning hours as it does get crowded by tourists and locals alike. Following the success of Wadi Shab, Snake Gorge has recently become the runner up for best adventure destination in Oman. Snake gorge takes out the family part of the Wadi Shab and adds more adventure instead. Expect to climb rocks, abseil down the waterfall and slither through the canyon waters! Rest assured Snake Gorge does not actually have any snakes! Rather it is named as such due to its snake like curvature when seen from above. This trip is suitable for anyone with moderate physical ability. A guided tour and appropriate packing list will help ensure your safety. Located in Sur, Ras Al Jinz is turtle paradise in Oman. 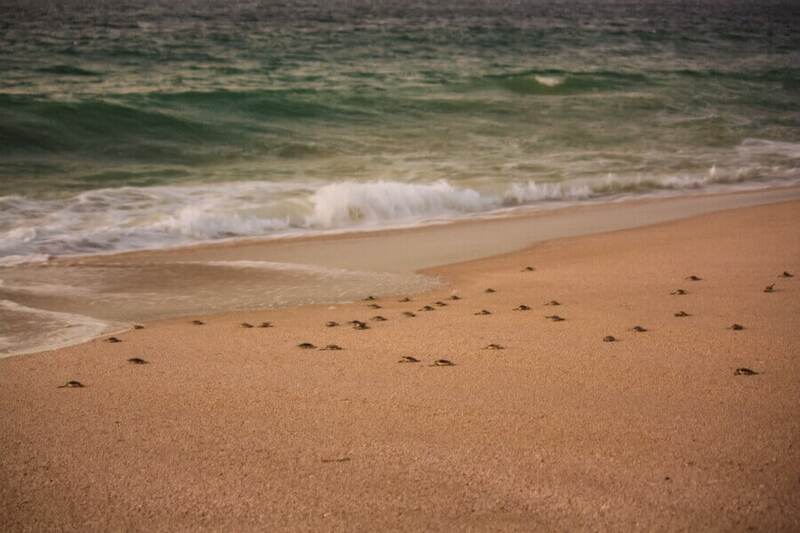 Through the summer months of July to August, thousands of turtles migrate to the shores of Oman to lay their eggs. Oman has 5 of the world’s 7 sea turtles, but in this reserve you will come across the Green Turtles. The turtles can only be observed laying eggs in the late hours of the night. There is a hotel on site where you can book your stay. The guides will take you on a turtle friendly tour where you will observe and learn about the dangers these natural wonders are facing. Jebel Shams, translated from “the mountain of sun”, is the highest mountain peak in Oman. It is also the 8th tallest peak in the Middle East. It is especially famous for its goats who can be found scaling the mountainside and climbing on trees. Jebel Shams is best known to be The Grand Canyon of Oman. The trip there will involve driving over rough terrain and a four-wheel drive vehicle will be needed. The best thing to do at Jebel Shams is camping overnight and watching the sun rise over the valley. It is within short distance to many of the places to visit in Oman on this list. Alternatively, you can camp at the Jebel Shams Resort and be allowed to use their toilets for a small fee. 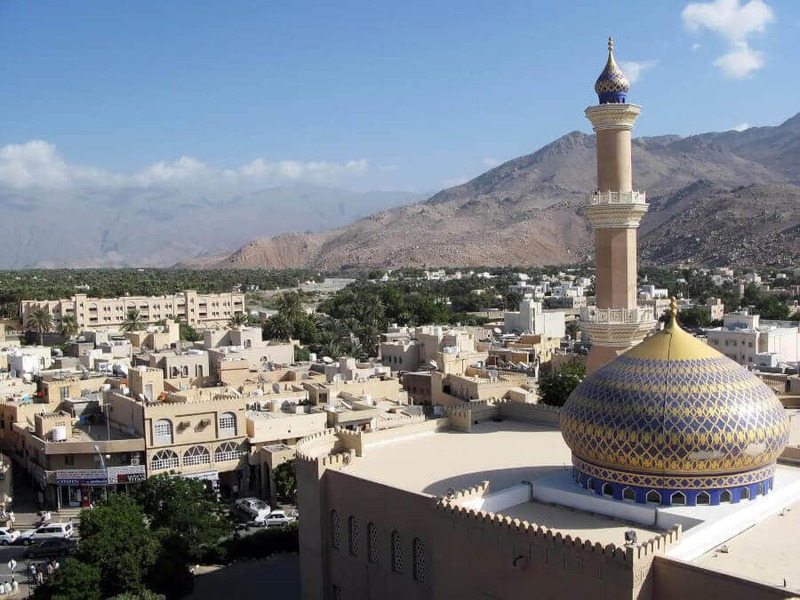 Nizwa is the cultural hub of Oman tourism. Unlike the Souq in Muscat, Nizwa Souq maintains its heritage and culture where the art of Oman pottery still lives today. Explore Omani history while visiting the iconic Nizwa fort in the city. Nizwa is suitable as a stop due its close proximity to many tourist attractions in the Al Dakhiliya region. Have you even been to the Middle East if you don’t see some sand? 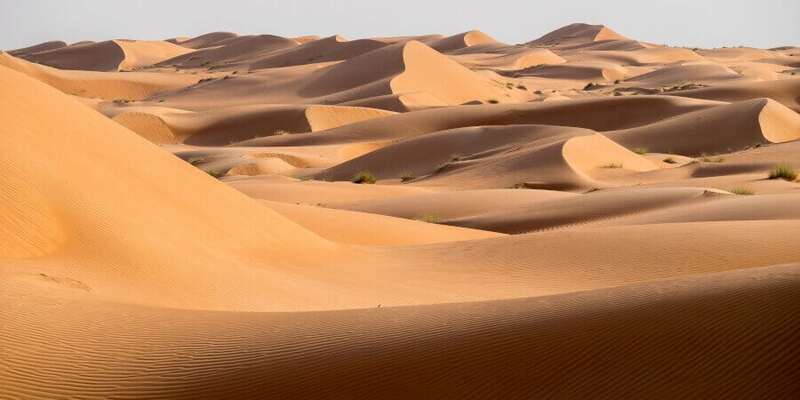 Well, actually, Oman is not entirely a desert! It is a combination of beaches, deserts, mountains, islands and forests. But this is the best places to visit in Oman to enjoy those iconic desert vistas that define Middle East travel. Wahiba sand offers pristine sand dunes and pre-built luxury camps in place. You can indulge in dune bashing, an activity where you hire a local to drive you across the insanely large sand formations. Moreover, you can ride camels right from your resort! For a taste of local culture visit the Bedouin women and buy a souvenir from them. The coolest places to visit in Oman don’t just offer the best weather. Instead they are a unique sight to witness on their own. Located some ways out of Muscat, you can fly or drive to these destinations. Musandam is the part of Oman that is not attached to Oman, making it a somewhat peculiar (but fascinating) place to visit in Oman. Musandam sits between a territory split between the UAE and Oman. Driving from Muscat to the Musandam fjords you will actually enter the UAE before re-entering Oman again. Nonetheless don’t think off it as a hassle as there are special arrangements in place for tourist travelling this route. Musandam, Oman is otherwise known as the ‘Norway of The Middle East.’ The fjords of Norway can be found all over Musandam. The highlight of this trip are the Dhow cruises. Dhows are traditional Omani boats that were perfected after being first introduced by the Portuguese. 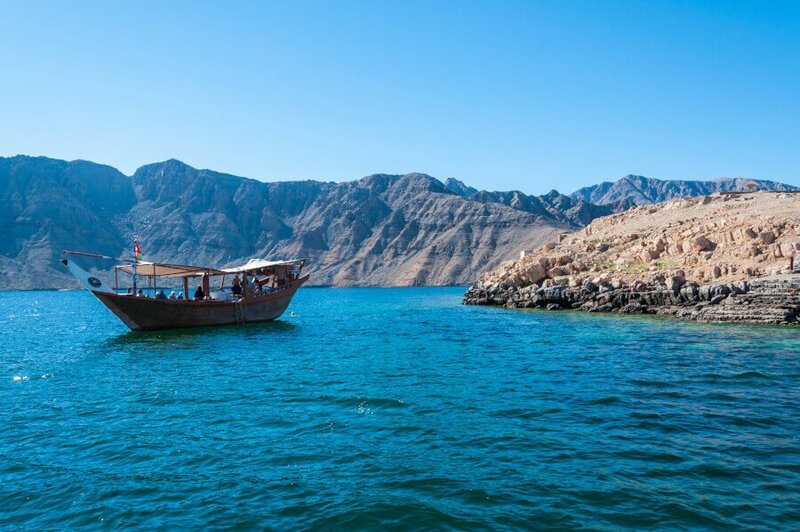 The Dhow cruise will take you through the fjords and towards Telegraph Island where you can go snorkeling. Moreover, Musandam is home to Six Senses Zighy Bay: claimed to be the only hotel in the world that includes check in via paragliding! The Daymaniyat Islands are not just one of the top places to visit in Oman: they are considered among the best places to dive in Oman. You can snorkel or scuba dive for days at this part of Oman. The islands are characterized for their white beaches and turquoise blue shallow waters. If you didn’t know where you were, you might think you were in the Maldives or Seychelles islands! If you opt to go scuba diving, you will come across some underwaters caves that are like the ones in Wadi Shab. Salalah is Oman’s Sri Lanka during the summer and Oman’s surf spot during the winter. 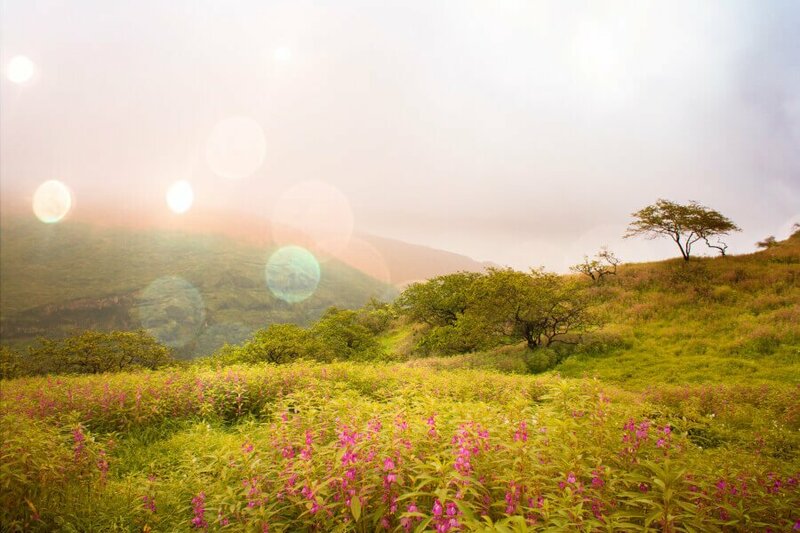 During the summer Salalah turns into a forest where all its scenery turns green. Simultaneously, heavy fog covers all the surroundings. This is a spectacular time to visit Salalah while you are in the Middle East as it is the only part in the region that has temperatures below 25 degree Celsius. During the winter season all the waterfalls dry up and the green plantations wither away. This marks the beginning of summer in Salalah. Waves soar high and surfers travel to Salalah during this season. Similarly snorkeling and scuba diving drive up big tourism from Europe during this time. It is worth noting that Salalah has experienced its wave of tourism years ahead of Muscat and is perhaps the most popular place to visit in Oman. 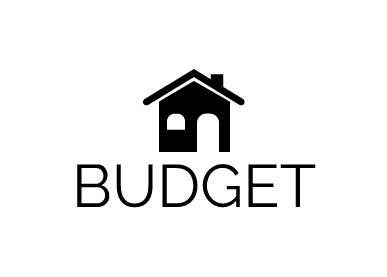 As a result, you should expect most properties and car rental to be sold out fast, especially during the summer. 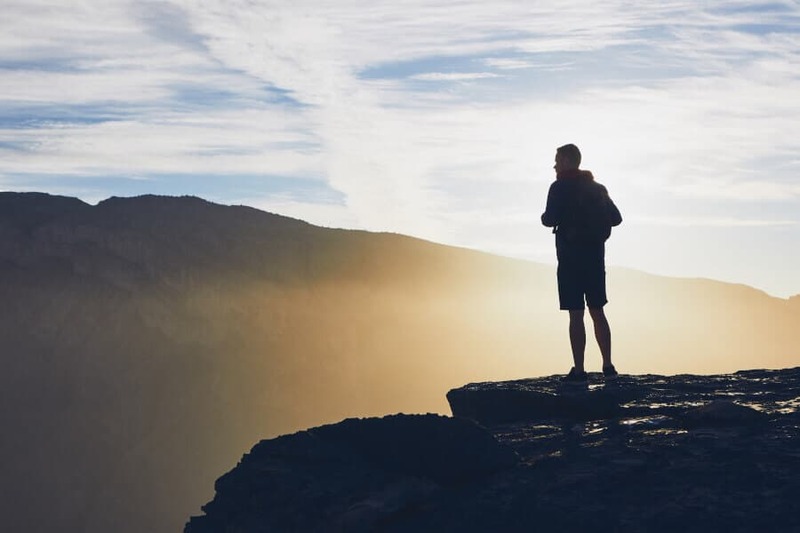 Are you covered by insurance for your trip to Oman? If not, click here to run a quick search of travel insurance policy prices. You can’t put a price on peace of mind! Beachfront 5-star luxury just outside of Muscat. Stay right inside one of the best places to visit in Muscat! Omani tradition meets modern design in this uber-chic hotel. 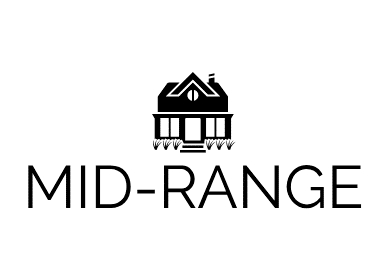 Style for miles on a reasonable budget! 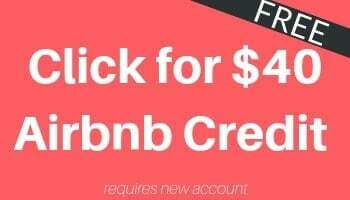 Big clean rooms in a central location at a bargain price. Budget hotels don't get much better than this! Also be sure to check out our guide to finding cheap international flights to help you save money on your flight to Oman! Living between Oman & Los Angeles, Salah is a well-versed traveler who has visited every continent. 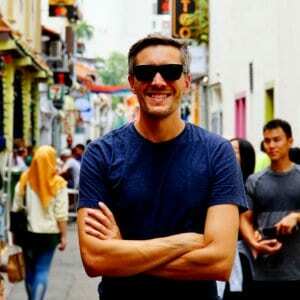 He is from Muscat and currently writes full-time on Camel Oasis: a boutique travel guide & advisory service specifically made for travelers to Oman.